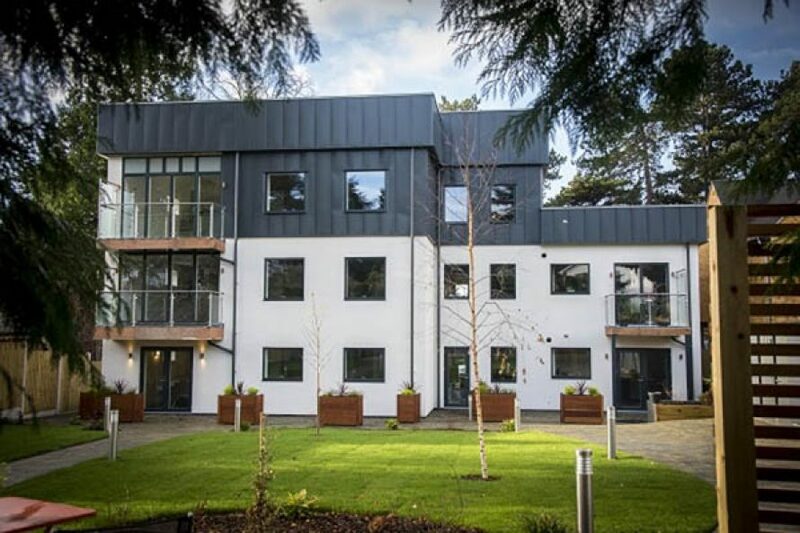 Pre-coated metal standing seam roofing and cladding systems are proving their worth for both new build and refurbishment projects, providing a lightweight, durable and attractive finish. Here, Richard Price, Technical Director at Catnic, looks at the benefits of standing seam systems and how they can offer architectural freedom across both new and retrofit applications. 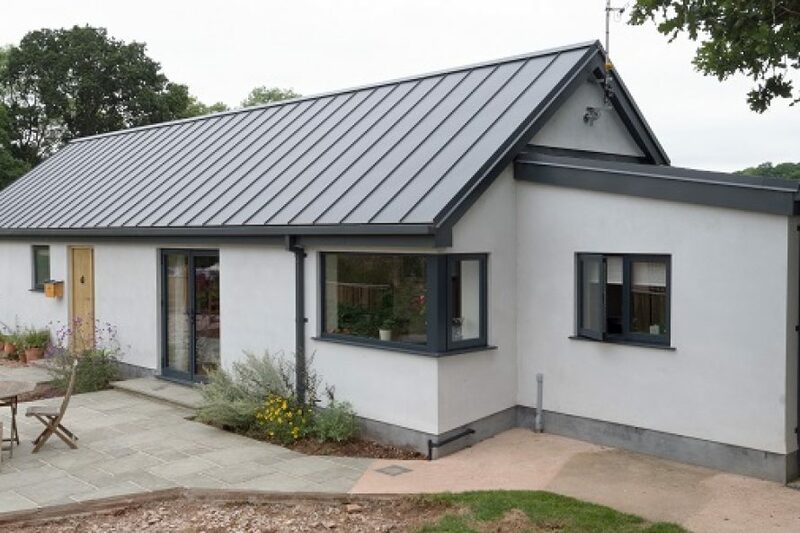 A popular and cost-effective alternative to the more traditional copper and zinc options, pre-coated metal standing seam systems offer real flexibility when it comes to a building’s design – with the ability to accommodate conventional pitched roofs as low as 5 degrees, in both the residential and commercial markets. A key advantage is the fact that standing seam systems allow for the use of a mono pitch roof, rather than duo pitch. This enables more bespoke designs to be explored and can dramatically change the overall aesthetic of a building. Moreover, the low pitch capabilities can reduce the overall height of a property. This could assist when working around potential planning constraints, without having to compromise on design. As well as delivering new design possibilities for a building’s exterior, standing seam systems can also offer interior design possibilities. When undertaking refurbishment projects, utilising these systems can re-purpose unused loft space to create additional living area. With the ability to have a roof pitched at just 5 degrees, the headroom offered with room in roof construction improves significantly. Compared with a standard 40-degree pitch, headroom can increase by almost 44% - enabling room in roof construction to become a viable design option. 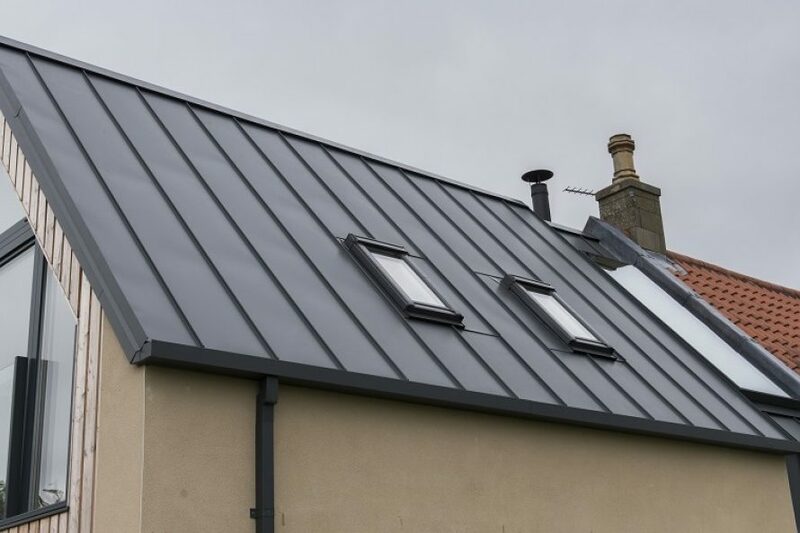 The majority of standing seam systems also provide the ability to incorporate an array of different accessories, for every possible design scenario – including mansards and dormers. Without compromising the integrity of the panels, soffits, gutters, fascia, and even photovoltaic fixing brackets can be included to guarantee that the finished product has both the aesthetic and the performance capabilities required. Pre-coated metal standing seam systems also offer easy and efficient installation process. Catnic’s SSR2® Roofing and Cladding System, for example, is seven times lighter than traditional roof tiles and features pre-punched fixing holes, making installation both fast and effective. In addition, systems that are not reliant on roll forming or seaming on site, help to ensure workmanship levels also remain consistent. Another key attribute to consider when deciding on a roofing and cladding system for a project is its ability to withstand the changeable British weather, preferably with minimal maintenance required. Pre-coated, metal standing seam roofing and cladding systems like our own are guaranteed up to 40 years, whilst meeting all legislation for wind loadings, weather tightness and fire performance. Manufactured from Tata Steel’s Colourcoat HPS200 Ultra® pre-finished steel, Catnic’s robust, BBA approved SSR2® system is increasingly being specified for both new and retrofit applications. The roof and cladding panels – which can be installed both horizontally and vertically in cladding applications – have been designed in conjunction with leading architects to provide a versatile palette. 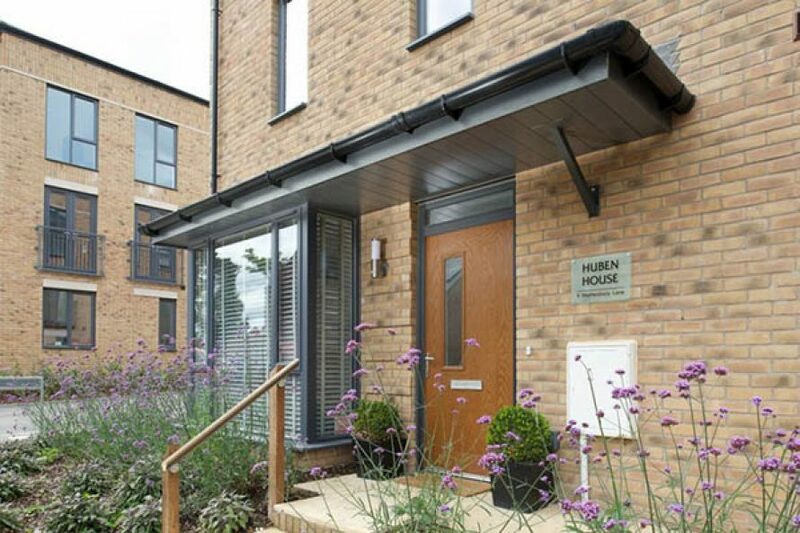 Available in a variety of colours that are sympathetic to the urban landscape, the system delivers a harmonious integration with the surrounding built environment, integrating seamlessly with different facades including glass, brick, wood, stone and render. The new generation of pre-coated metal standing seam roofing and cladding systems are providing architects with a wealth of design possibilities for both new build and refurbishment projects. As well as improving overall installation times, these systems deliver a lightweight, durable and attractive finish.